I rarely think it’s worth talking about MMO’s and the slightly innovative things they do – the scene has become too bland to see significant differences. That being said, WildStar has designed and implemented an exceedingly interesting monetization system that I wanted to analyze – so let’s discuss WildStar CREDD! 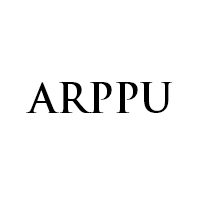 – The “play to pay” version is a higher ARPPU than just the flat subscription meaning they are pushing this as a business interest not a player friendly model. – Eve is “excel spreadsheet: the game!” and this is a fast paced immersive action RPG with a very different demographic. I’ll start by saying that I think this is one of the most brilliant monetization systems I’ve ever seen, and here’s why. This system rewards whale users, who play substantially more than other players, with potential for a free subscription and WildStar earns more money each time WildStar CREDD is exchanged. 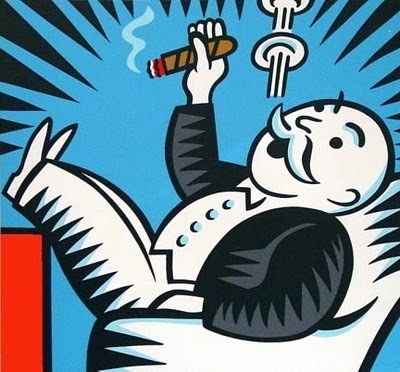 Typically, an MMO relies on the heavy micro-transaction buying whales to contribute to the main revenue of the game, but this design supplements the time invested by whales to be a “play to pay” model. 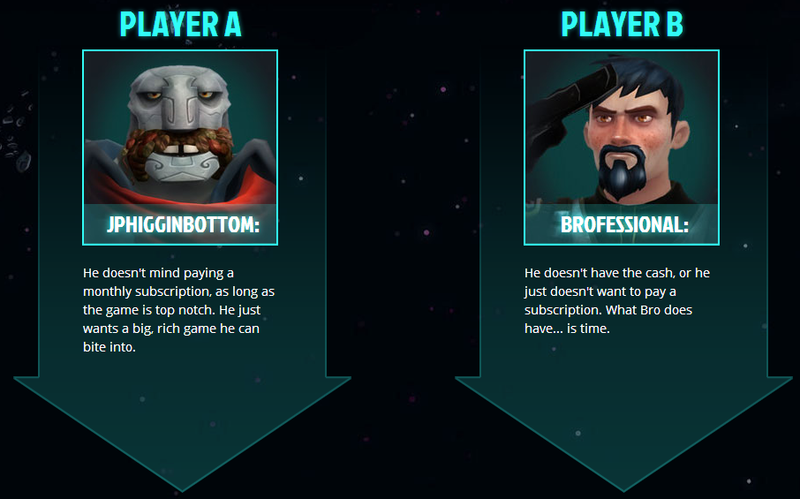 What’s interesting about this idea is that it potentially creates two distinct player demographics for their game and WildStar is aware of the nature of the two player types. I know some of the folks doing the monetization of WildStar and they’re not fools; they know exactly what they’re doing. Here’s the irony of this player type segmentation. Players who contribute a ton of time to a game, far more than the average, are generally called Whales. These players usually represent less than 5% of a total player base and quite often are buying micro-transactions significantly more than the average casual player. WildStar is saying players who typically become whales in nature won’t have to spend their money to play the game. It’s basically the reverse of what happens in a typical MMO environment. Although my initial first thought of this model was positive, I found some immediate issues with the concept. 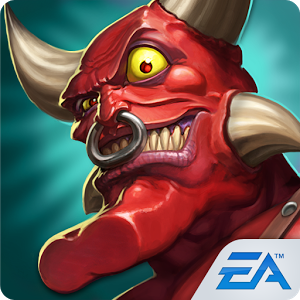 Value Drain – Because players have to spend their time in-game gathering gold to then pay for their month of play you can actually attribute a time frame of how many hours a player is playing to contribute his earnings towards his subscription rather than in-game pursuits. Have you ever been to one of those restaurants that lets you wash dishes for an hour in exchange for a meal? Rarely is the food they are serving top notch and a meal is usually less satisfying when you’re eating at a table then working in the back. Value Extension – WildStar isn’t doing this because they are philanthropic care bears – they are experimenting with a new form of monetization that they believe will draw more players in and therefore earn them more revenue. This also isn’t just a random addition they added to the game. This is a specific design meant to earn 25% more subscription revenue for WildStar. Value Mis-match – This model has one assumption that I am unsure about – that a regular player is willing to pay $15 for their subscription and another $20 to earn more in-game gold in just one month. $35 for one month of game-play is just too high and I can’t imagine how a game can deliver content that ensures players feel they are getting good value out of the exchange. Variable Rate Value – This concept still doesn’t make sense to me so I hope I’m wrong here. It is going to be far more difficult to earn gold at lower levels than it will be at higher levels. The issue I see here is that the price of WildStar CREDD will be too high for new players and exceedingly low for high level players able to do raids and end game farming. The price of CREDD needs to, in some way, be constant for all players regardless of income rate. My guess is in the early months players are going to be buying CREDD like mad to enjoy the gimmick experience which will drive up the price. As the game matures CREDD’s price will fall after the regular player volume drop off occurs (always happens around 3 months after MMO launch). Value Extension – This idea is somewhat basic. If the gold you have in game can be used for a variety of things like new items and repairing armor but also for CREDD, then any gold spent not on paying for your subscription now has real world value because you could have spent that gold on WildStar CREDD. This always ruins a game for players like me who want to feel like he’s getting value from a game instead of having to fight to get value from it. I’m not going to state this concept as something which may be happening, but something which is possible due to the system design. Imagine I decide to buy WildStar CREDD and list it on the in-game marketplace for sale. Now the very important role of the CREDD system is that the price of CREDD stays high in-game because no player is willing to pay $20 for just a few dollars of in-game money. So what’s to stop WildStar from buying up any excess CREDD in the market place to keep the value high? Letting the fox guard the hen house is a concept that any good design should stay away from if only to disprove any accusations of market manipulation. On top of this, the desire to keep the in-game gold volume low is exceedingly high. If players have too much spare game gold, they will throw it into CREDD and basically play for free without even trying. WildStar has a strong interest in keeping your gold income low with money sinks like armor and item repair from dying. If there’s any relationship between CREDD sales and how hard the game is (ensuring players die more) the very design of the game may be compromised. This really isn’t different from the controversy that Elder Scrolls Online faced with the collectors edition version which came with a mount. Essentially players could spend the extra $15 or $20 to purchase the special edition of the game which came with an in-game mount for players. To purchase a mount regularly with in-game gold was just too time consuming so it became an obvious pay-wall. It’s a brilliant monetization strategy and I’m excited to study the long term effects it has on the game. It creatively distributes the cost of subscription and will allow for some fascinating economic experiments. 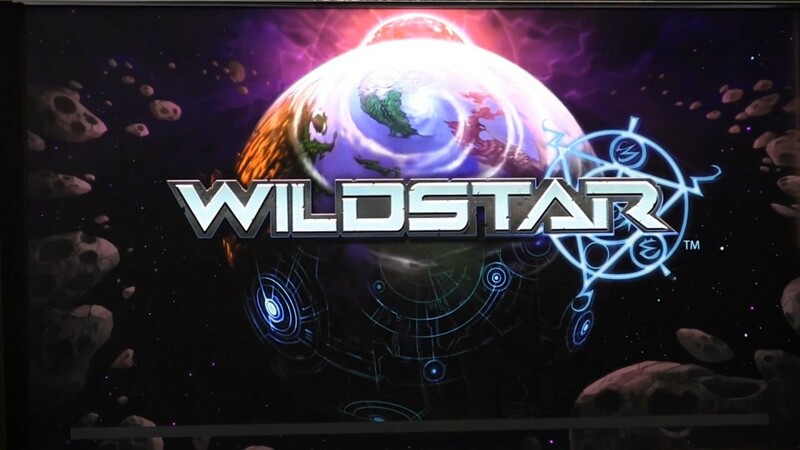 My guess is that players will really enjoy WildStar CREDD and it will enhance their experience. I’m drafting a monetization design for another MMO in development right now but I wouldn’t consider utilizing this design. I believe a game should belong to a player for 10 days or 10 years based on their decision without a variable fee dependent on their time invested. 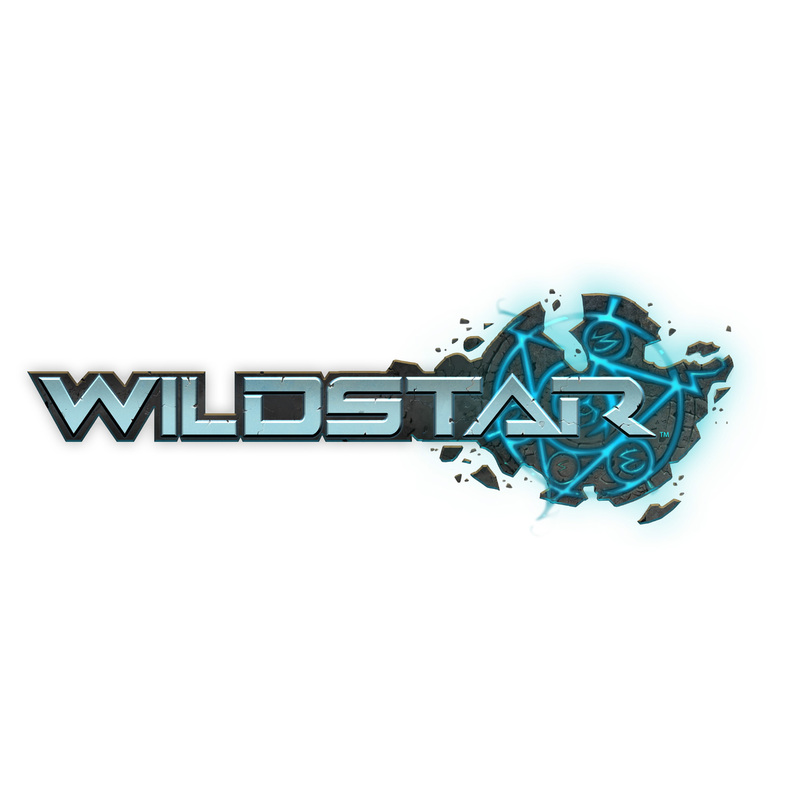 What do think of WildStar CREDD? I’d love to hear your experience with it or ideas you’ve had about the concept!